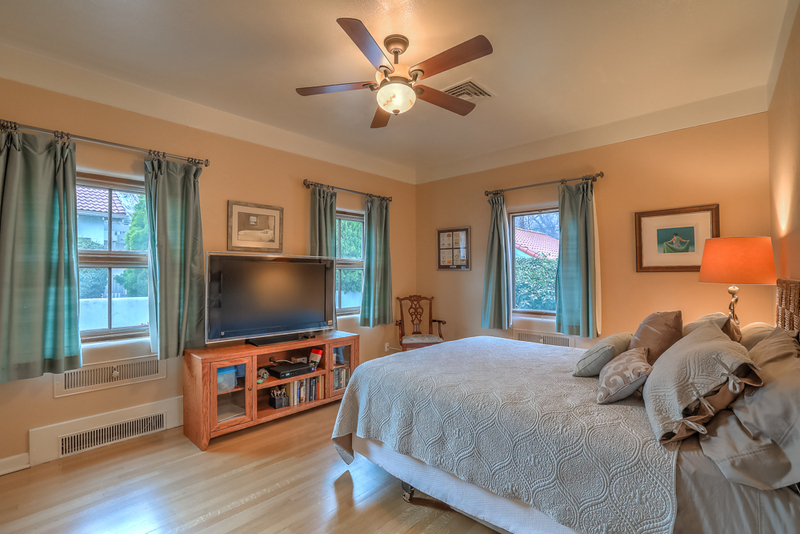 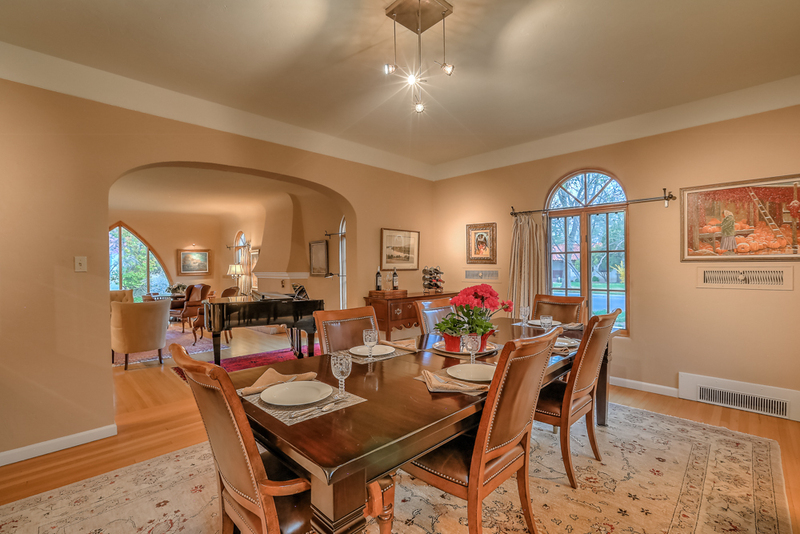 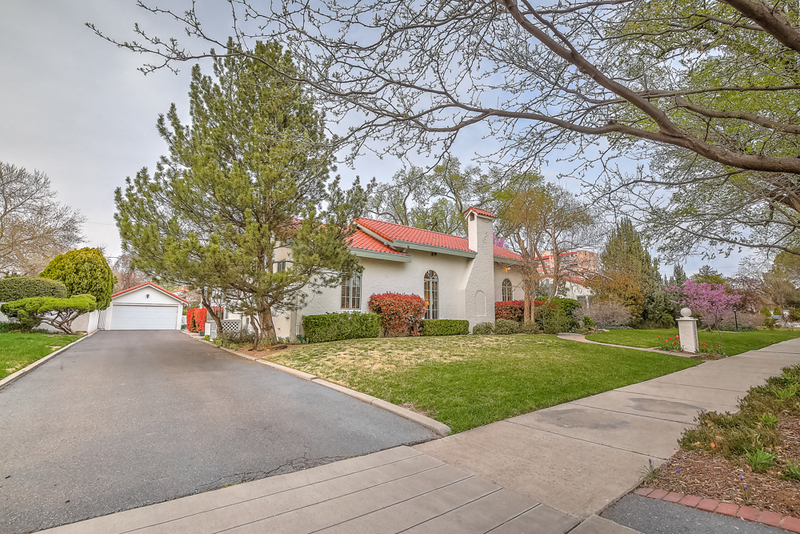 What an incredible opportunity to own one of the most fabulous homes in the Albuquerque Country Club neighborhood. 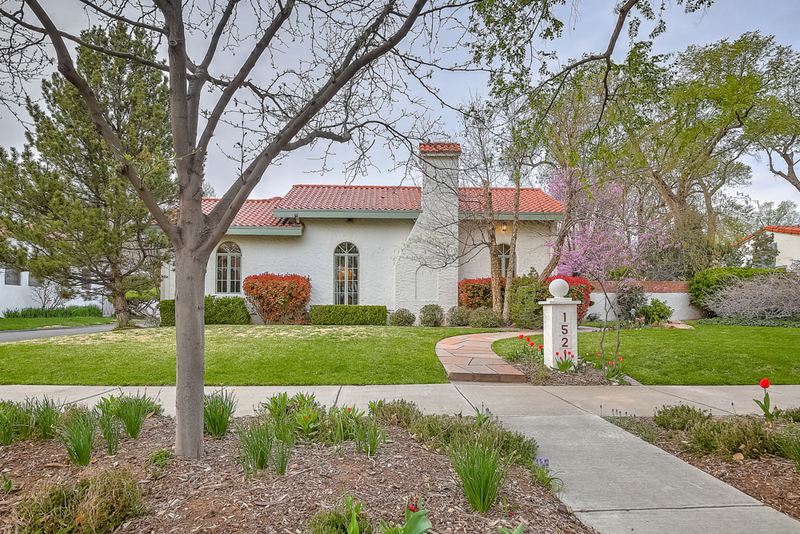 Built in 1931 on over a third of an acre, the property has lovely curb appeal that flows into the beautifully landscaped backyard. 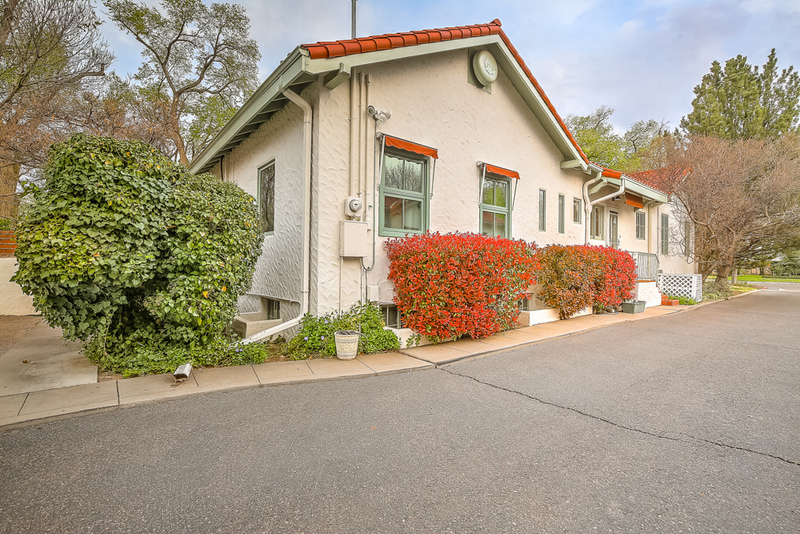 The home has been updated while preserving many of the of original details of the home including the must see hall bathroom! 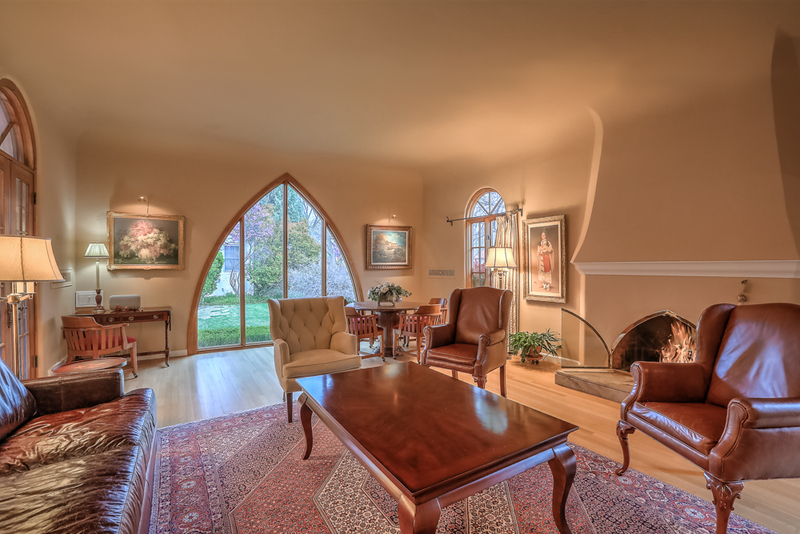 The large arched window and custom fireplace along with original hardwood floors make the living room a stunning area to entertain in or just to relax. 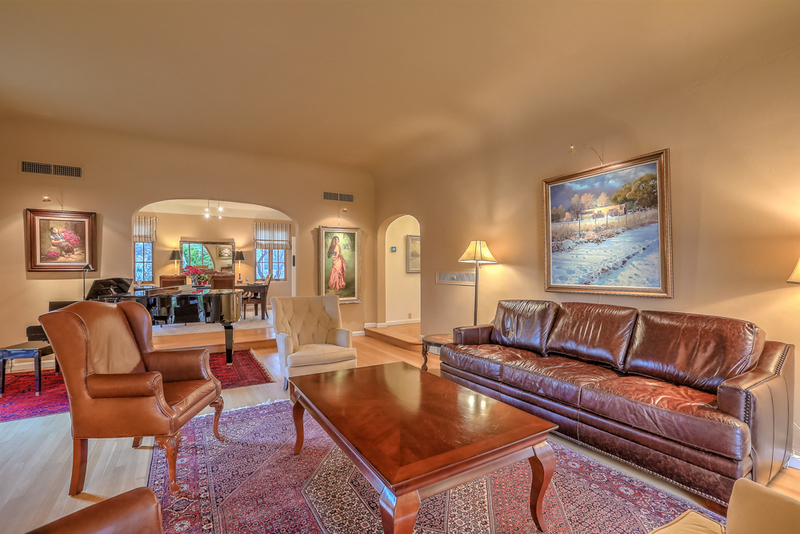 Enjoy the light filled sitting room with a view to the lush backyard. 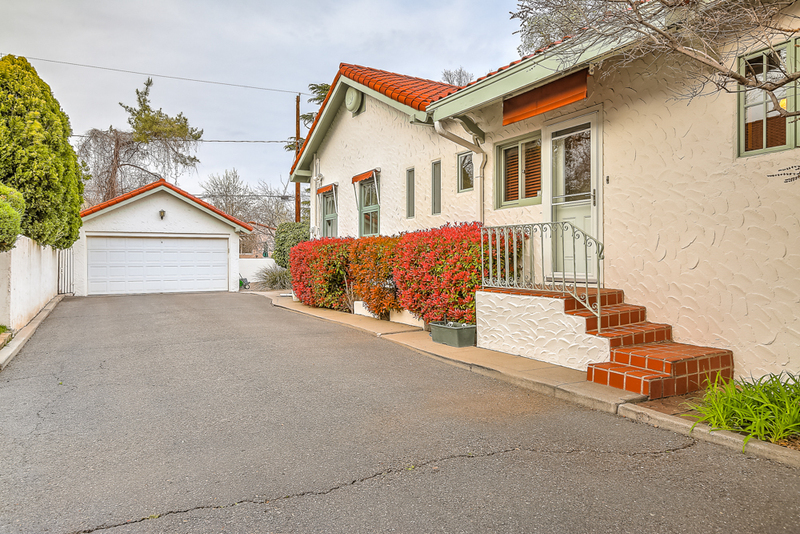 Right in the heart of this coveted neighborhood this property is just short walk away from the country home and tree filled parks.